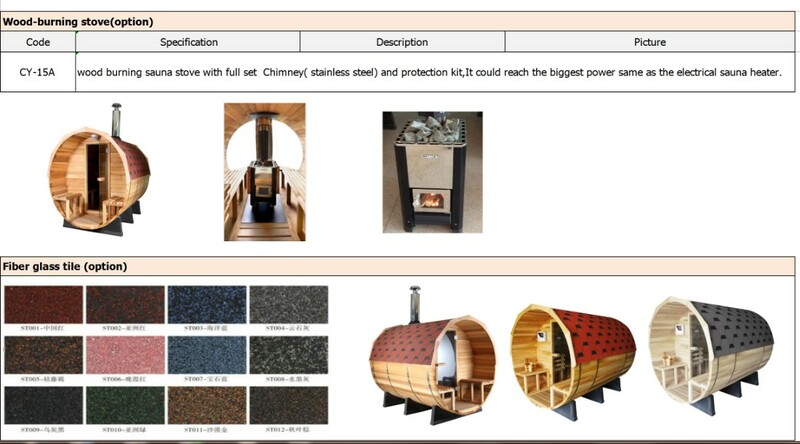 Around the world saunas have been used for both recreation and therapeutic purposes while the most common use is for relaxation and for the health benefits that saunas can offer. 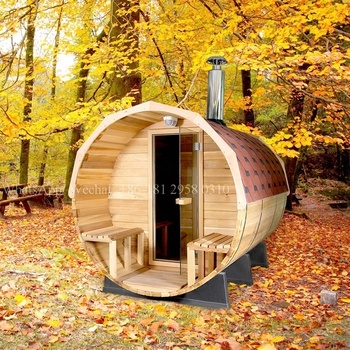 Barrel sauna is different from traditional indoor sauna toom,it is large and rounded like barrels,with a door at one "end" of the barrel for entering and exiting the sauna.The barrel sauna room is specially designed for outdoor use so it does not take a room inner the house and give customer more flexibility. 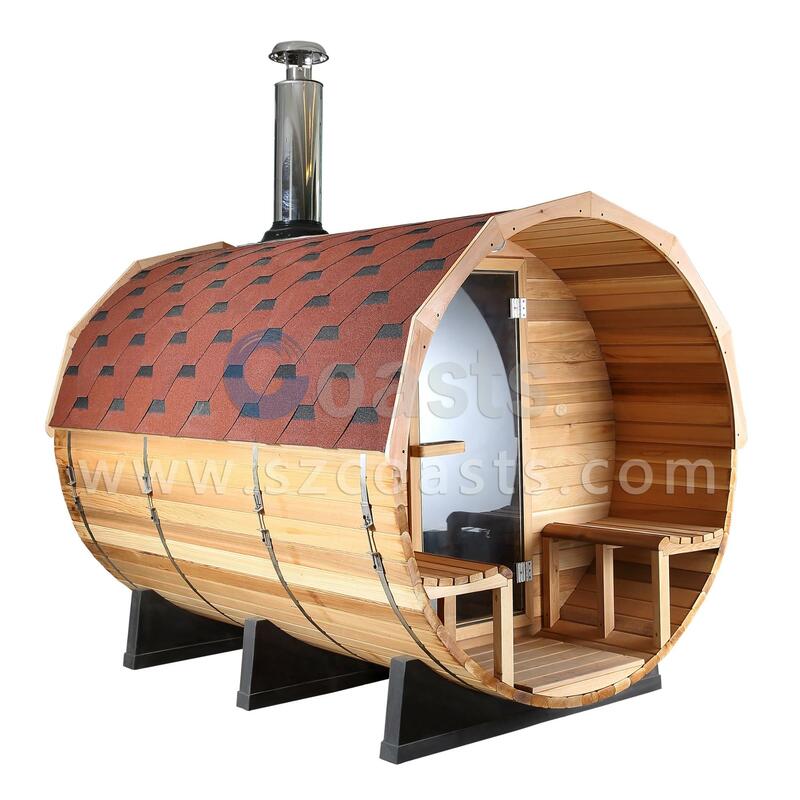 We have designed a new type barrel sauna which come with sheltered porch and external seating, so customers could enjoy the fresh air and beautiful view, customer could also choose without porch style, definitely good choice for small garden purpose. 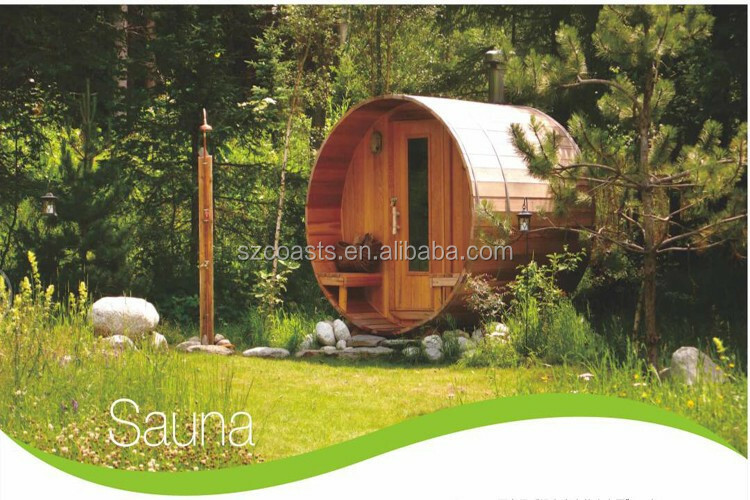 Create your own little piece of heaven in a secluded spot in your garden or next to your pool. 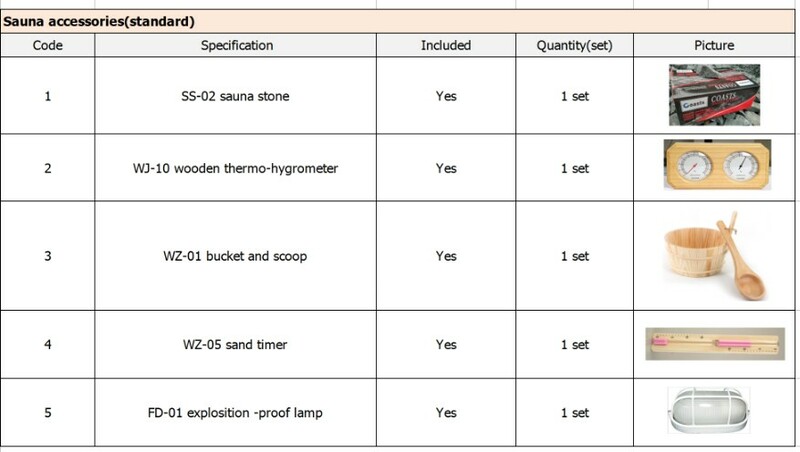 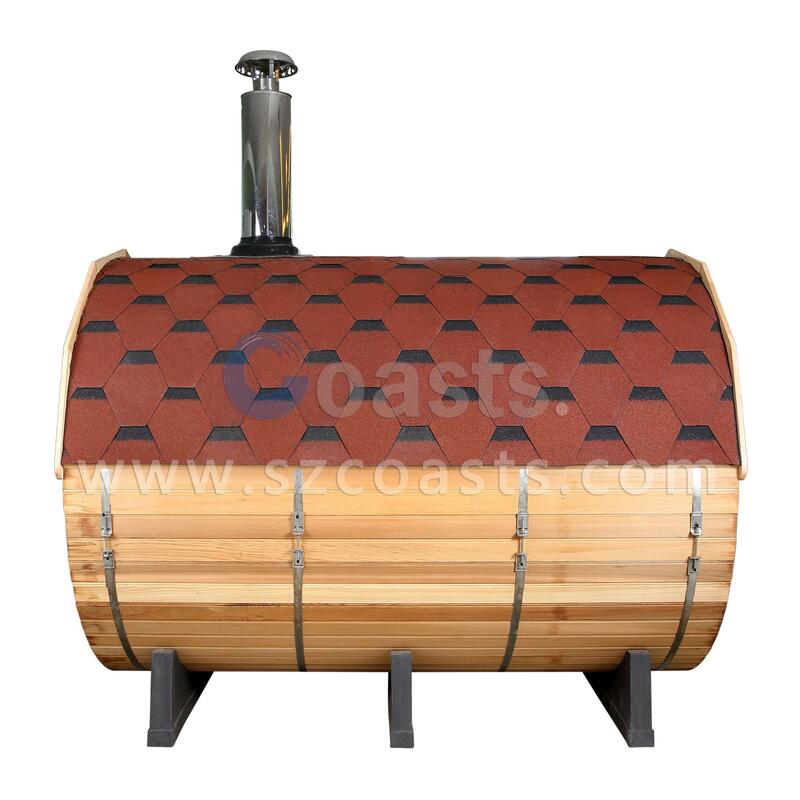 Our barrel sauna is designed for DIY sauna kits which is very easy to assembly and save shipping costs. 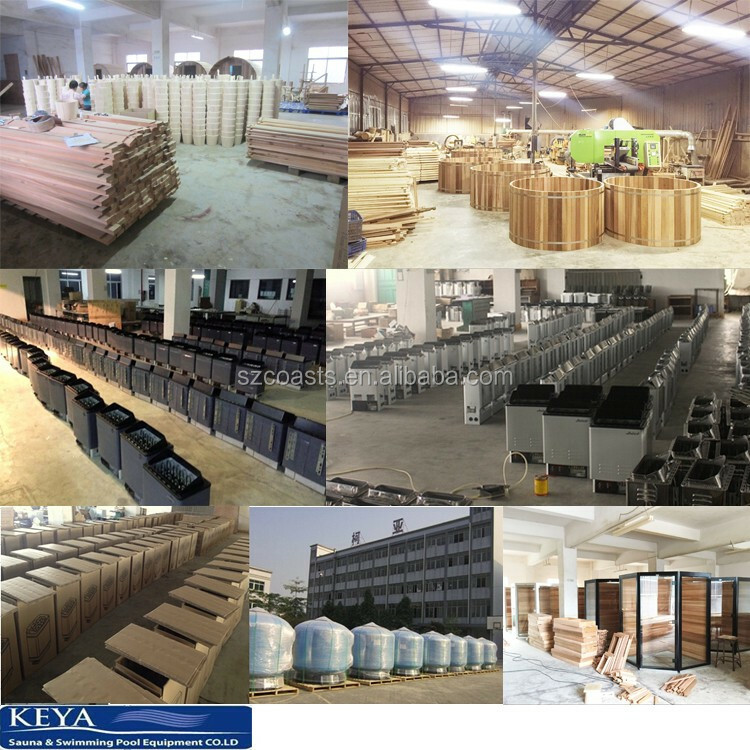 Moreover, we are offering a complete assemble service by our trained and experienced installation crew.